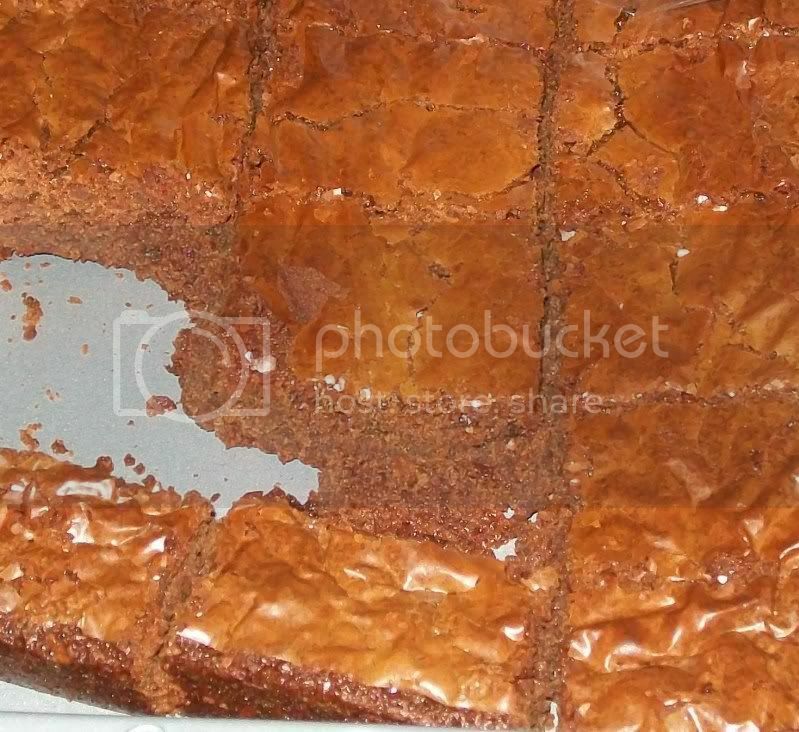 These brownies are so yummy for your tummy! 3. Bake for 25 to 30 minutes in the preheated oven, until brownies set up. Do not overbake! Cool in pan and cut into squares.